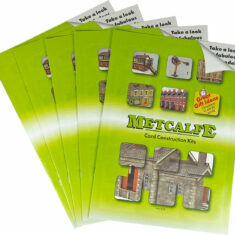 Metcalfe is the world’s premium brand of scale card construction kits for model railway, craft and hobby enthusiasts. 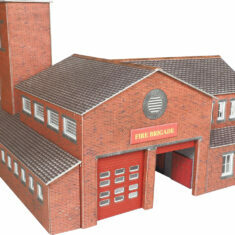 With kits produced in two miniature scales – N and 00/HO scales – our passion is creating high quality, realistically detailed model buildings that are challenging yet rewarding to build. 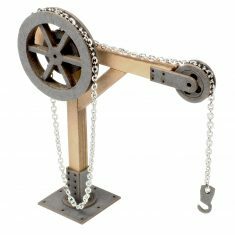 We are a family-run business with passion, artistry and innovation which runs through the core of the company, right through to the products you receive. 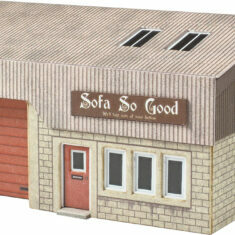 Every kit is designed and manufactured at our factory in the heart of the Yorkshire Dales in the north of England. We have always been proud of our heritage as a British manufacturer and draw inspiration from Yorkshire and beyond when producing a new model. 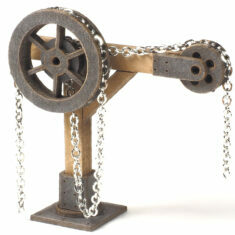 Our kits are exported to customers across the globe, to countries as far as Australia and New Zealand. 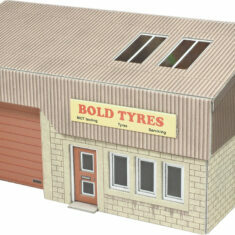 We also have stockists across Europe and Canada, providing you with your favourite models no matter where you are. 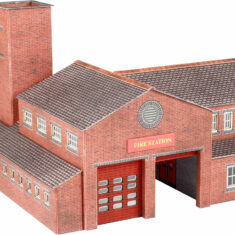 We had humble beginnings in 1991 when Nick Metcalfe, armed with a fascination for architecture and graphic design, created his first flat-packed model of Embsay Station. The hand-drawn design was an instant hit with local gift shops. From that point on, Nick and wife Judy started a business that would become a global favourite – and it all began on the Metcalfe family’s kitchen table. 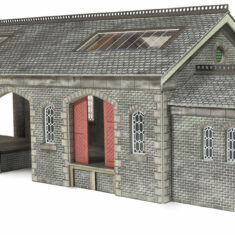 Metcalfe was commissioned to create a range of Settle-Carlisle railway buildings, which became so popular that in 1994, the kits caught the attention of some of the leading model manufacturers in the UK. 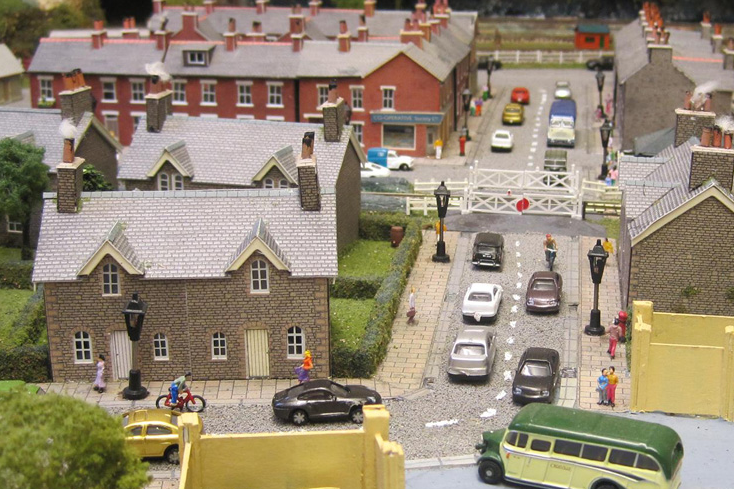 We quickly grew to accumulate working relationships with the likes of Hornby, PECO and Corgi. By 1997, we were manufacturing our own range of innovative ready-cut card kits from our first factory in Skipton, North Yorkshire. The product range grew so rapidly that Nick took the decision to build his own, purpose-built factory with space for further expansion. 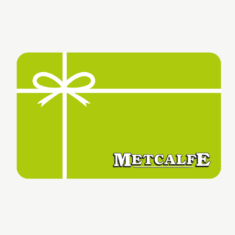 The current site has allowed Metcalfe to grow its range, manufacturing technologies and direct sales arm.